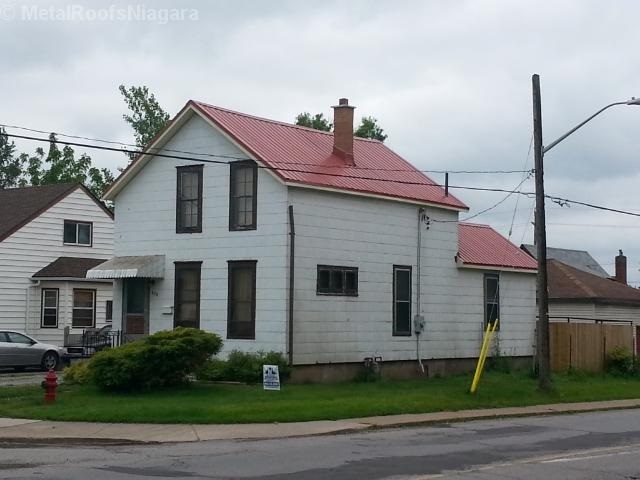 Metal Roofs Niagara takes pride in our quality of workmanship and the peace of mind we give to our customers providing “true lifetime” roofing services in the Greater Niagara Region. With our North American climate and weather patterns, many consumers have lost a lot of faith in the shingles that are available today. 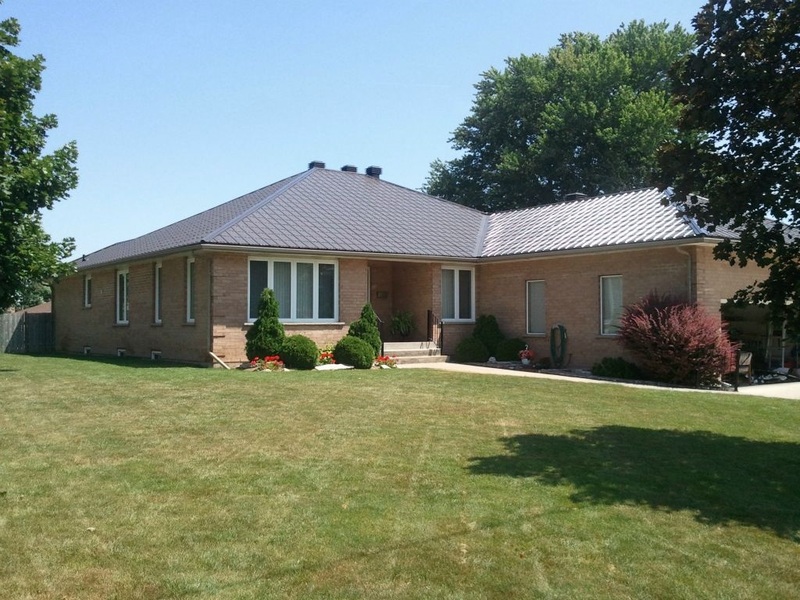 We provide you our customer with a true lifetime roofing system at a cost that is comparable to Asphalt. 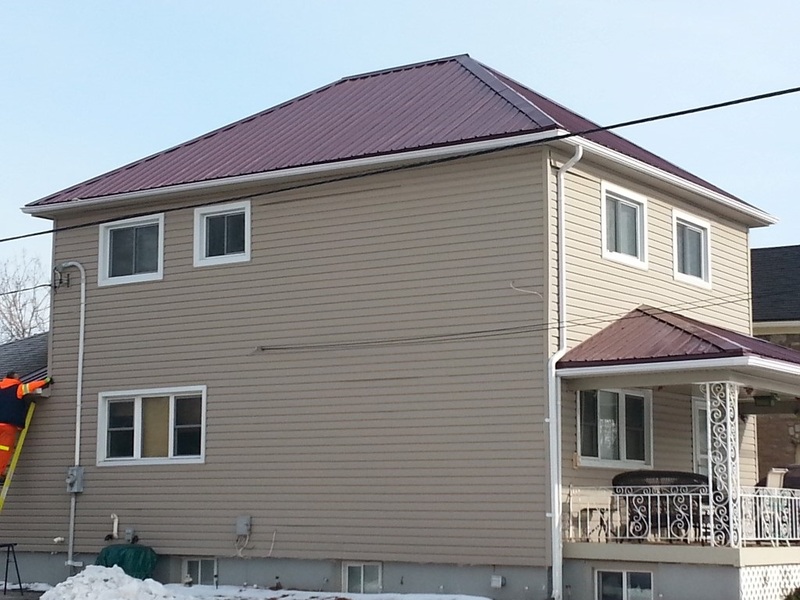 Our roofs are built to withstand even the harshest climates. Snow and ice usually slides off to help prevent excessive buildup. 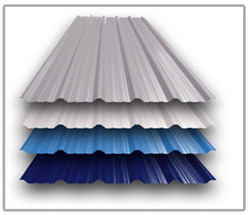 Metal Roofs unique full panels are designed to provide a leak-proof roof for generations to come. 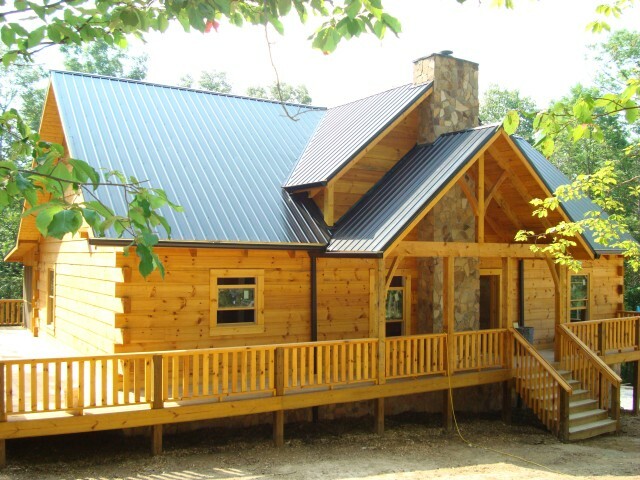 We are not your average residential roofing company. We have built our reputation by the service we provide and the hard work and dedication of our trades people. 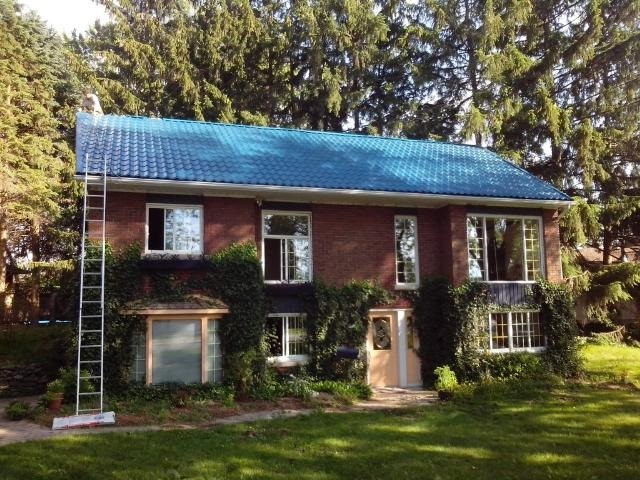 We believe in fair, professional and quality roofing. 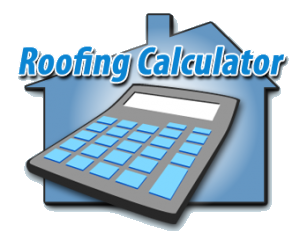 We guarantee we will beat any equivalent roofing estimate and provide you with information and advice if needed. 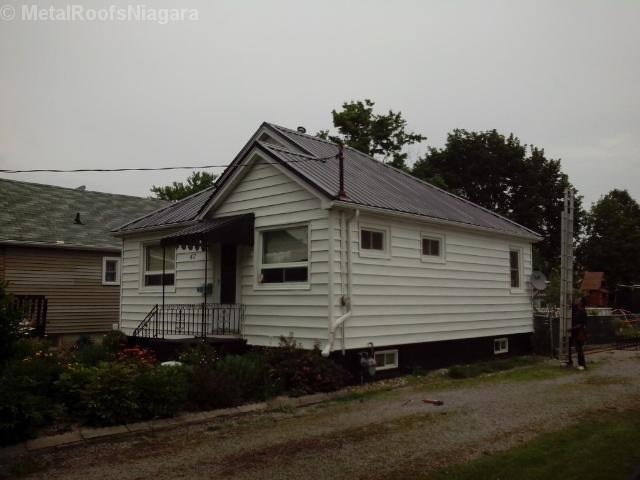 Whether you choose Metal Roofs Niagara or not – we believe the consumer should be informed. 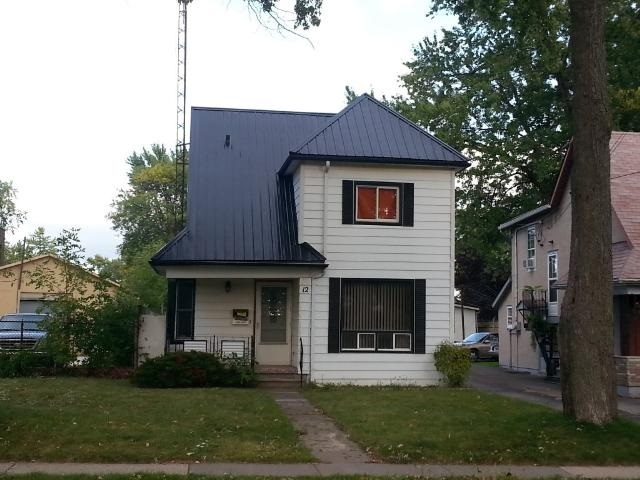 If we can’t save you money on your next roof, then we haven’t done our job. 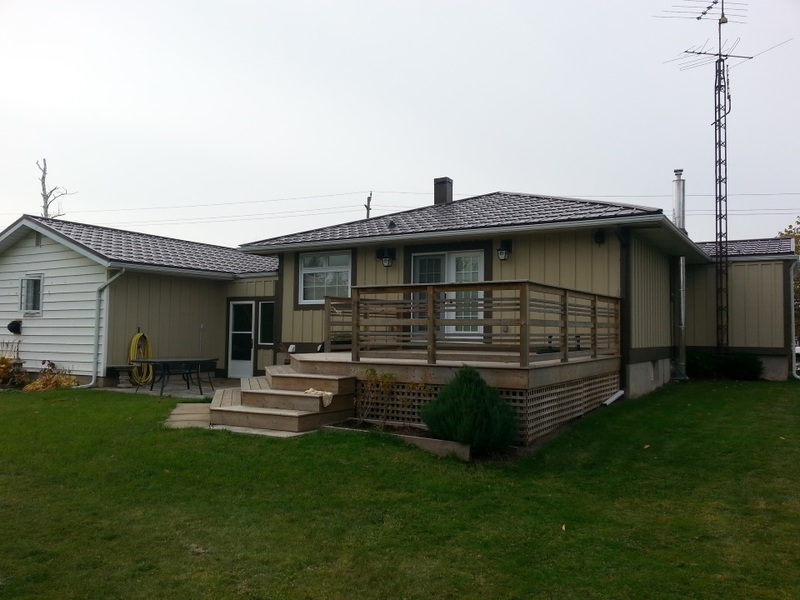 So come explore the benefits and discover the lifelong durability of a Metal Roofs Niagara metal roofing system.